﻿ La Casa e il Mare Hotel, Mattinata | FROM $112 - SAVE ON AGODA! 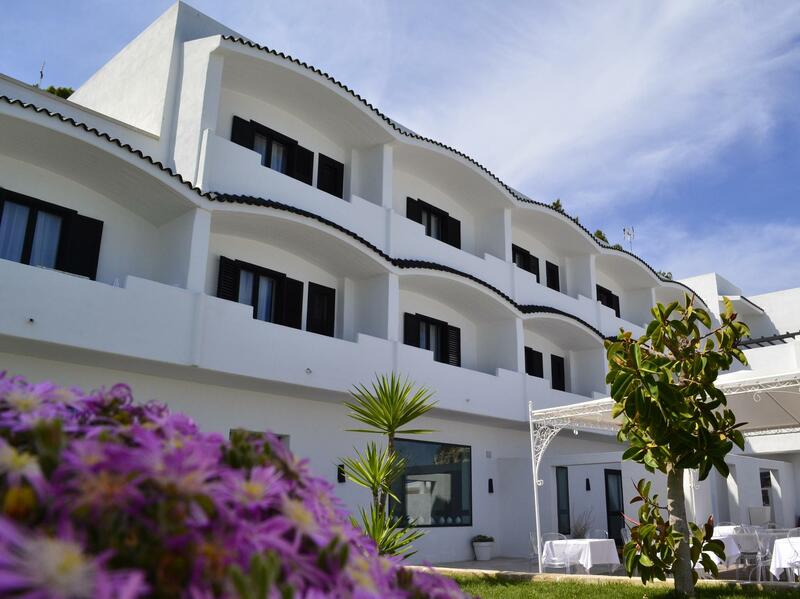 Have a question for La Casa e il Mare Hotel? 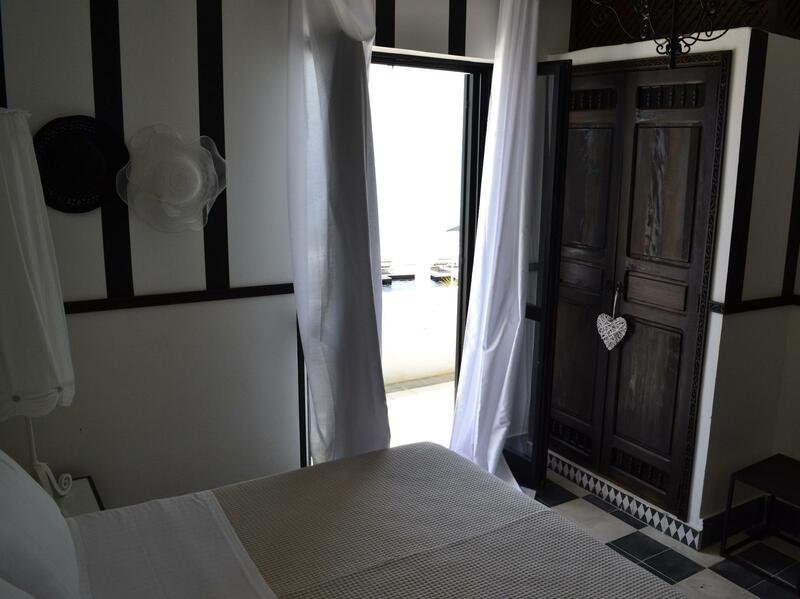 Designed for both business and leisure travel, La Casa e il Mare Hotel is ideally situated in Mattinata; one of the city's most popular locales. The hotel lies 1.5 Km from the city center and provides accessibility to important town facilities. With its convenient location, the hotel offers easy access to the city's must-see destinations. Take advantage of a wealth of unrivaled services and amenities at this Mattinata hotel. For the comfort and convenience of guests, the hotel offers free Wi-Fi in all rooms, 24-hour front desk, luggage storage, Wi-Fi in public areas, car park. The hotel features 34 beautifully appointed guest rooms, many of which include internet access – wireless, non smoking rooms, air conditioning, heating, wake-up service. Whether you're a fitness enthusiast or are just looking for a way to unwind after a hard day, you will be entertained by top-class recreational facilities such as hot tub, private beach, outdoor pool, garden. With an ideal location and facilities to match, La Casa e il Mare Hotel hits the spot in many ways. Please note that city tax which is 1.50€ per person per night is not included in room rate and must be paid directly at the hotel.